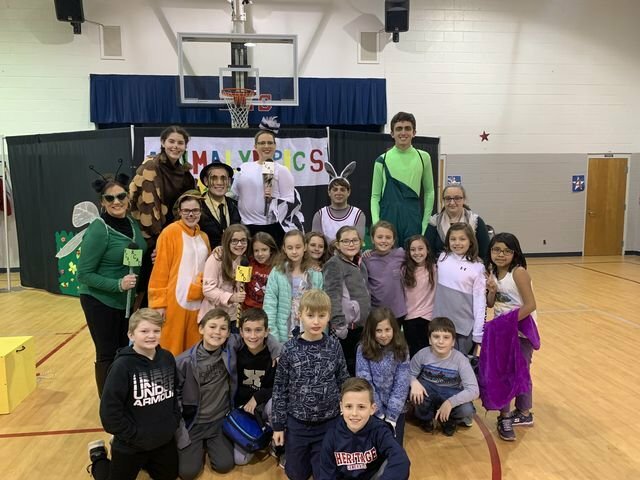 Dalton Theater Class recently performed at Boynton Elementary. Fourth grade and kindergarten classes got to see and participate in their performance. Students loved the interactive play they experienced. It was a fabulous group and fun for all.